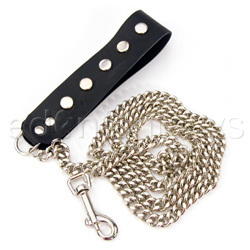 The Four Foot Chain Leash is a must for any pet player that works with big dogs or wolves. It's strong and long enough for the "dog" to play around. Thank you for viewing 4 foot chain leash review page!